If you’re considering renting a Dallas trade show display, you need a booth rental company with the size, experience and expertise to handle all your exhibition needs. Since 1991, ExpoMarketing has been designing and building trade show booths that provide a custom look and feel while giving exhibitors throughout the U.S. a cost-effective alternative to the high cost of booth ownership. 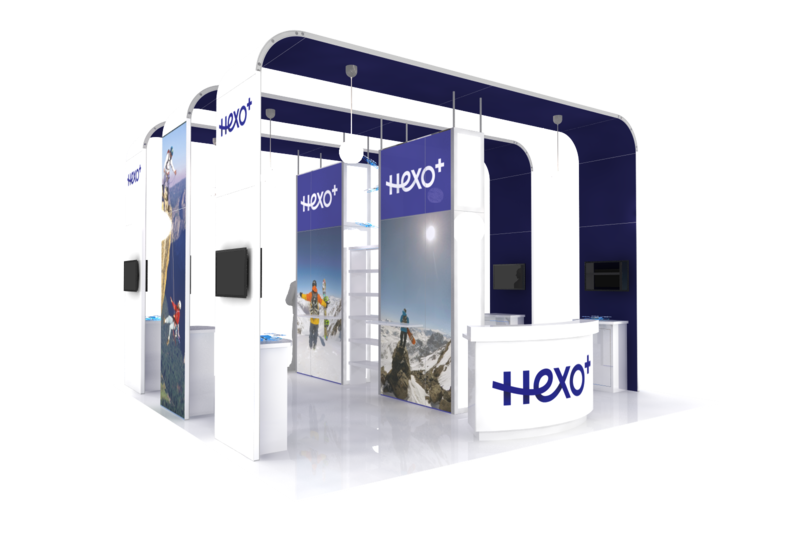 Our award-winning rental booth designs are used by exhibitors in trade shows from coast to coast. We carry one of the largest booth rental inventories on the market. And we specialize in creating trade show booths that help you stand out from the crowd while capturing attendees’ attention and their business. 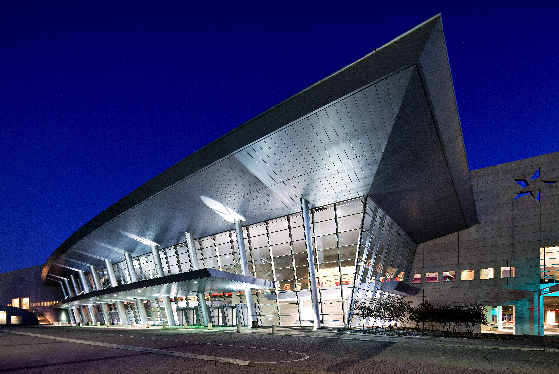 In Texas, they like to do things big, which is why the Kay Bailey Hutchison Convention Center offers two million square feet of meeting and exhibition space, as well as a full range of in-house services for attendees and exhibitors. From national sporting events like the NFL Fan Experience and NCAA Bracket Town to international conferences like Solar Power International, KBHCC regularly hosts some of the largest and most exciting conventions in the U.S.
KCHCC also offers, 4,000 hotel rooms within walking distance, and is only 30 minutes from the Dallas/Fort Worth International (DFW) airport. At ExpoMarketing we rent everything you need to stage a successful exhibit, including furniture, flooring, A/V equipment, booth lighting and more. We also offer in-show support services to help minimize unexpected expenses and ensure your exhibit experience is a smashing success.